BRIDAL GIFTS THAT REGISTER! 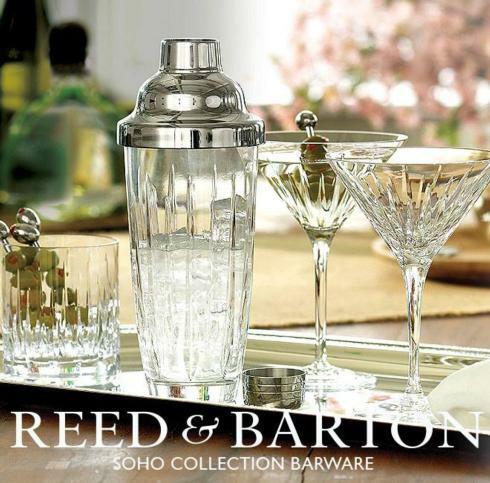 You'll find Reed & Barton has a prominent place among barware gift choices as selected by Bridal Guide Magazine. 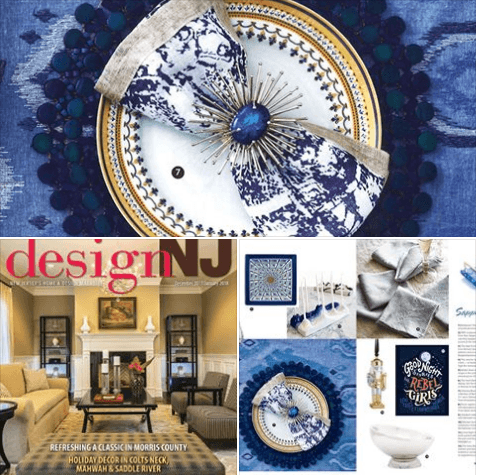 On the news stands now... DesignNJ December 2017 Holiday Gift Guide Mottahedeh's Chinoise Blue dinner plate is accented with Kim Seybert accesories. Nice job on mixing traditional and modern. The tables at The Mandarin Oriental were exceptional! 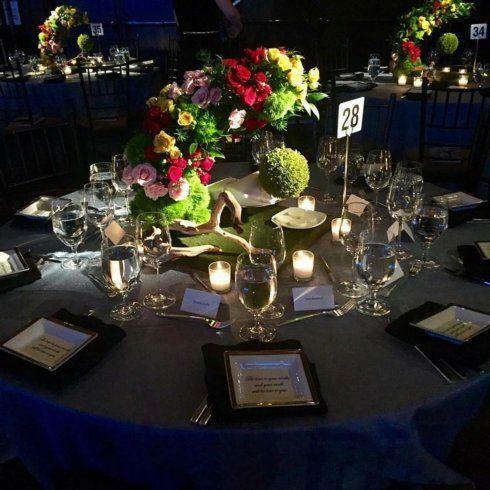 Beautiful centerpieces to frame Mottahedeh’s complimentary Saying Trays for the event. 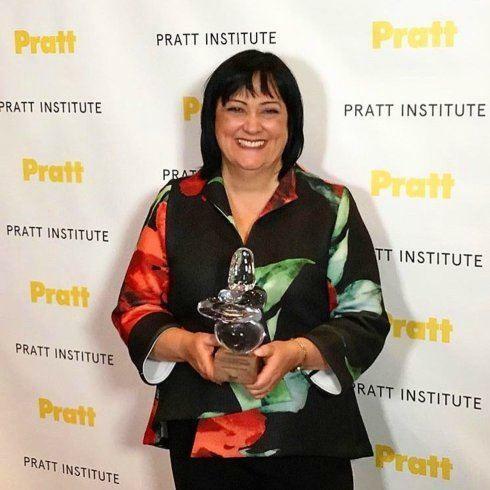 Honored Wendy is all smiles after receiving her beautiful student-made award from Pratt on Friday. 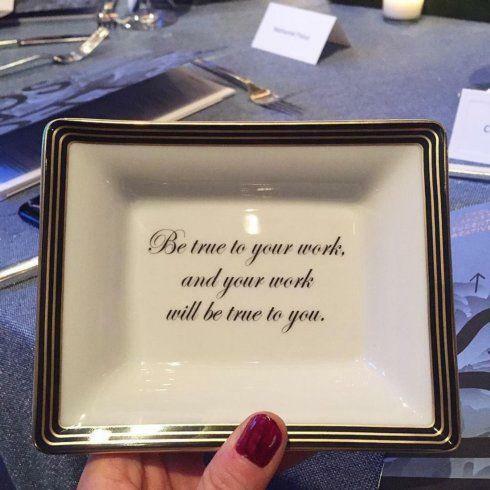 Loved seeing the ode to Mottahedeh with one of our saying trays placed at each seat. True statement perfect for this night of honorees! ENTERTAINING BRILLIANCE! 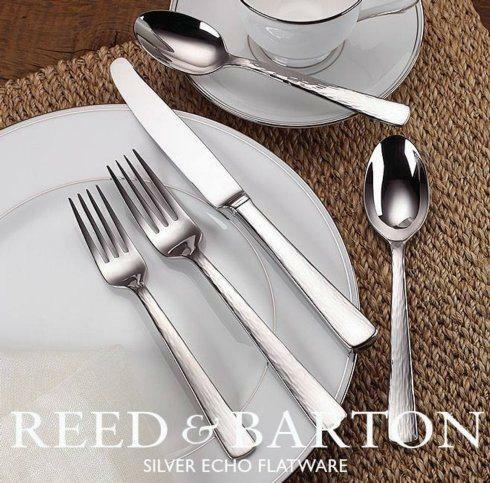 Silver Echo Flatware brings distinctive design to the table for any occasion. 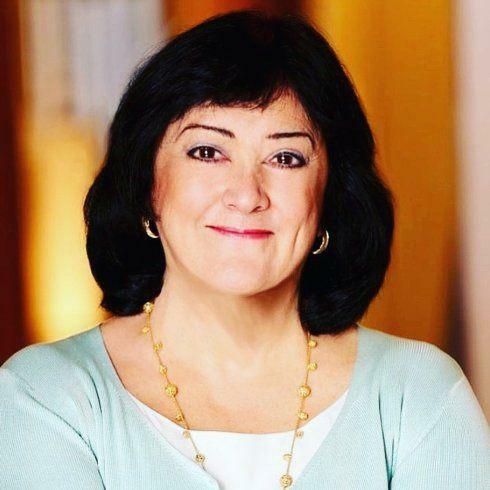 We want to honor & congratulate Mottahedeh’s Owner & CEO, Wendy Kvalheim on being honored at the Pratt Institue for 2017’s Honoree for Legends! Congratulations Wendy! Sacred Bird & Butterfly really embodies fall. 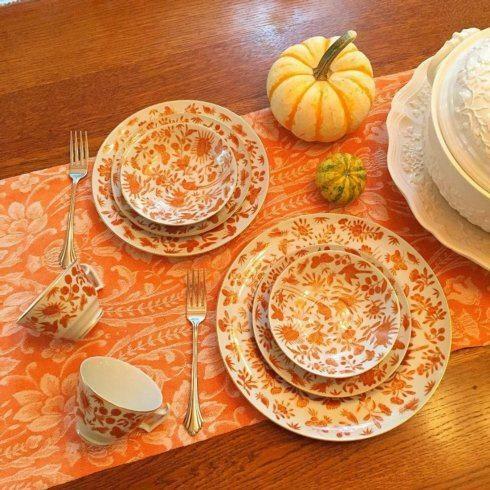 The antique orange hue is warm, inviting & reminiscent of a yummy Thanksgiving favorite, sweet potato casserole! THE BEST – BAR NONE! 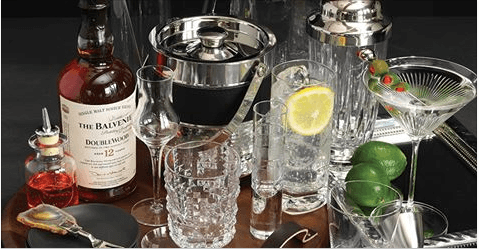 Greeting your guests with our Soho Collection Barware sets the tone for memorable entertaining. It’s time to start thinking about Thanksgiving Day food prep! Come check out our new blog post later this week on 6 Ways To Use Your Soup Tureens this holiday. 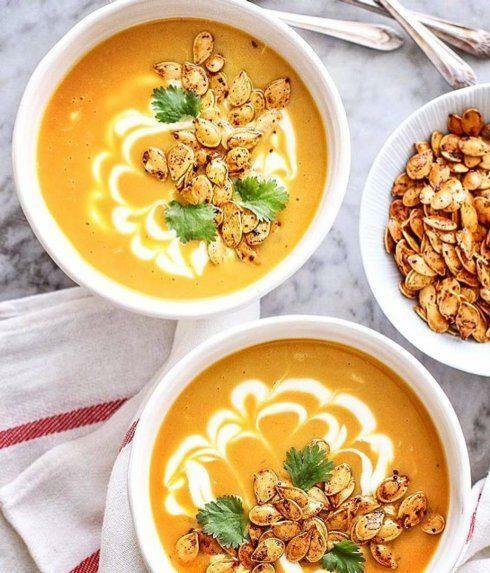 Thanks to @girlonrange for this beautiful pumpkin soup, great recipe to put in your tureen next week!